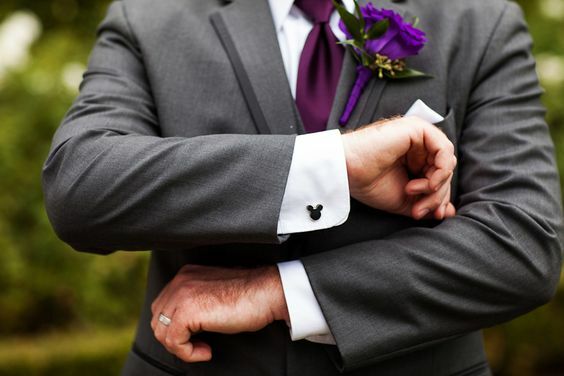 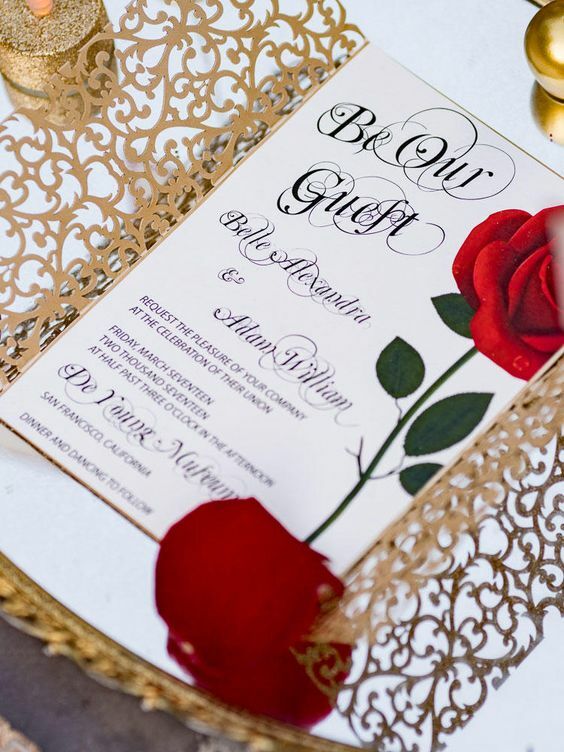 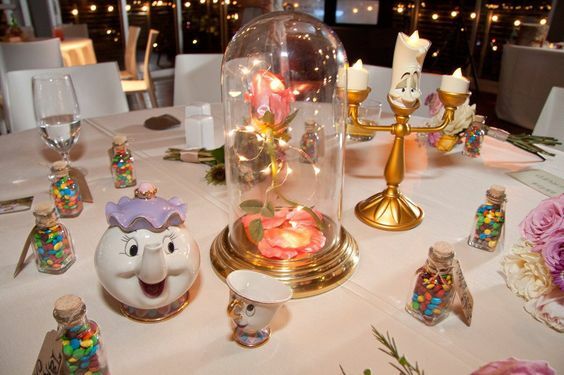 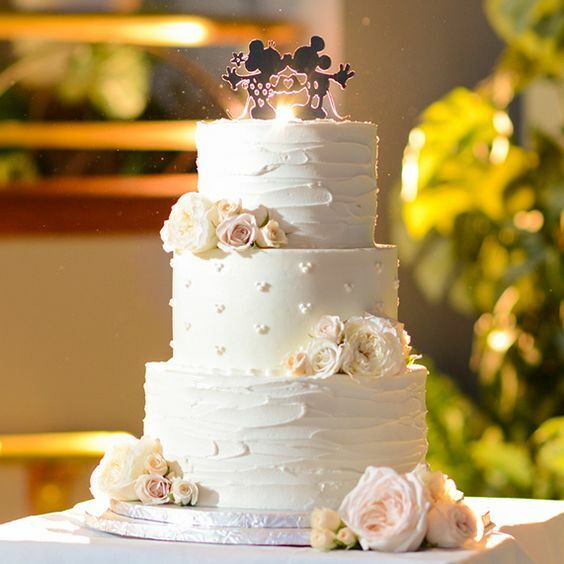 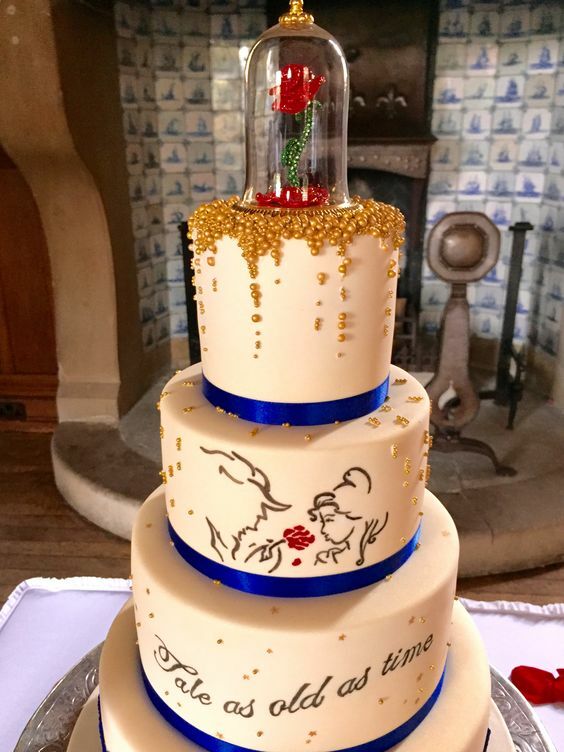 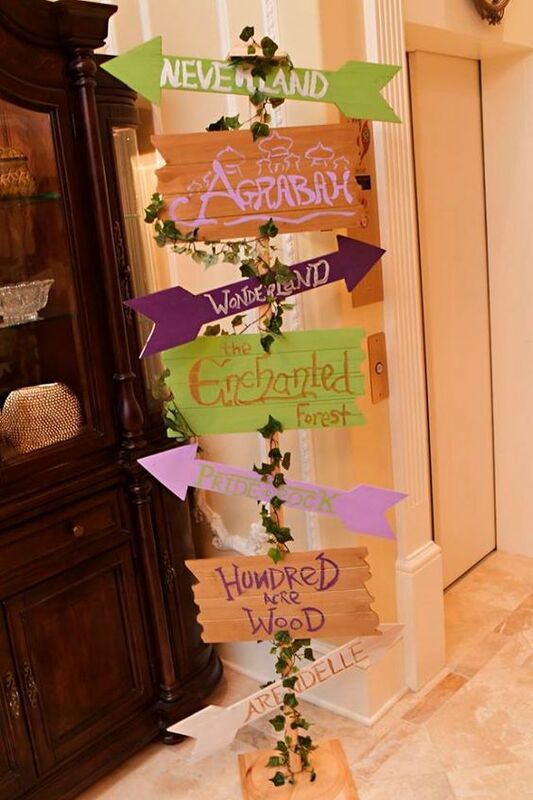 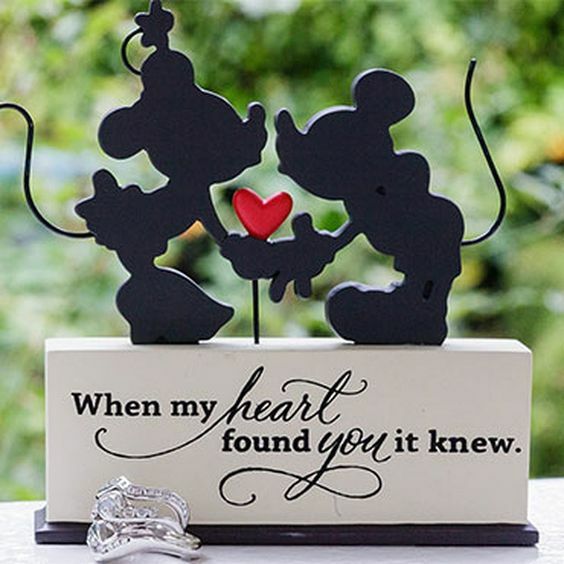 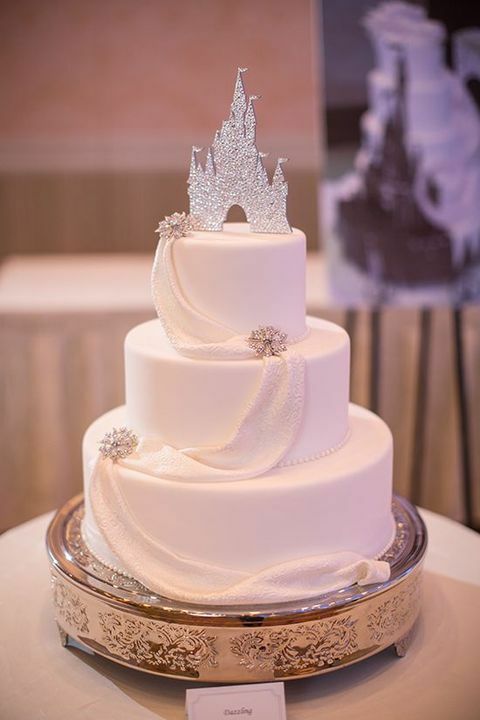 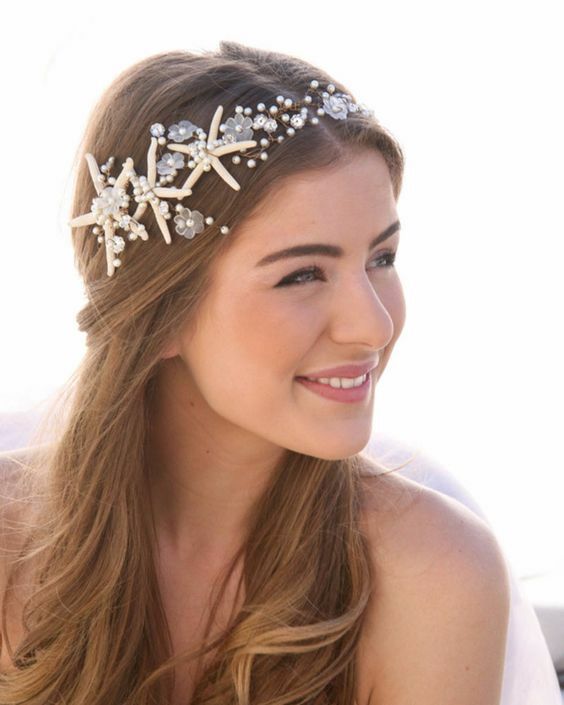 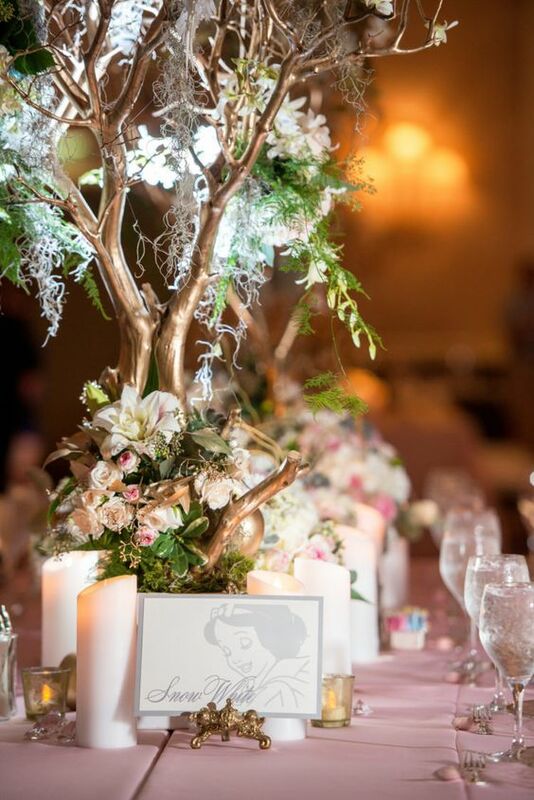 Disney wedding theme: 12 FAB ideas from decorations to dresses | SHEmazing! 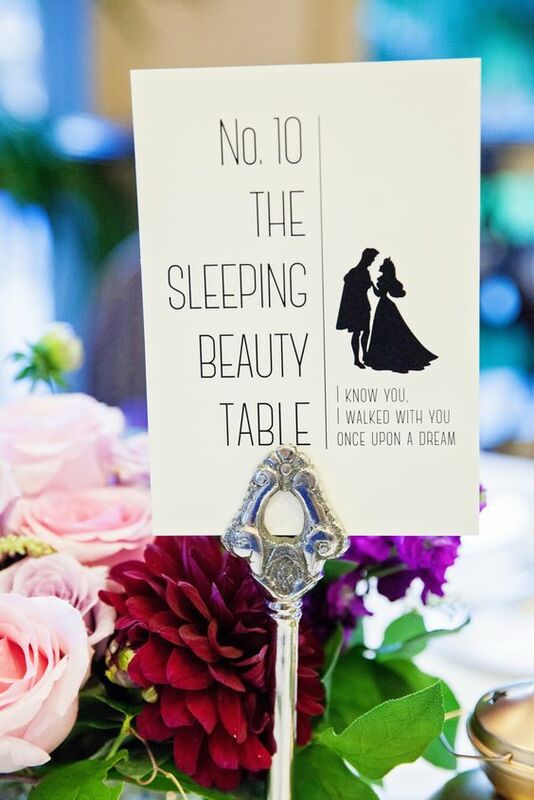 We've been doing some serious wedding research at the moment, for no reason other than just loving the pictures and inspiration. 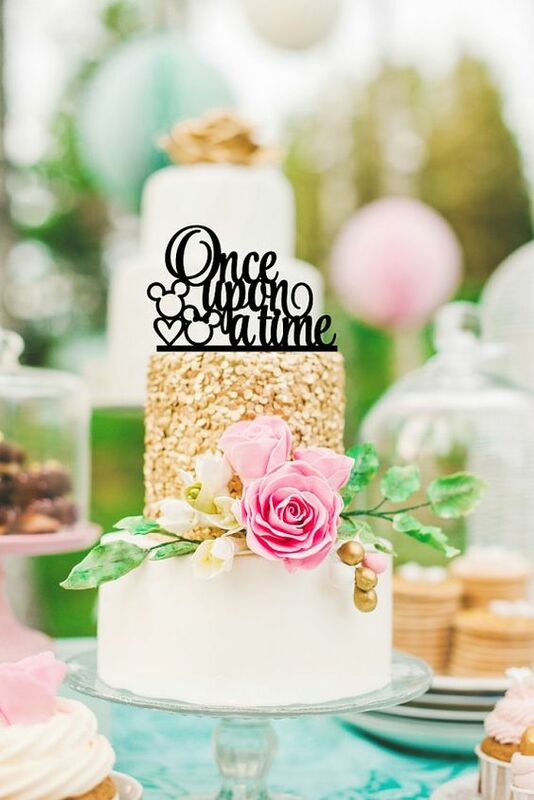 With that in mind, we have decided to start exploring wedding themes – and this week's theme is pure magic. 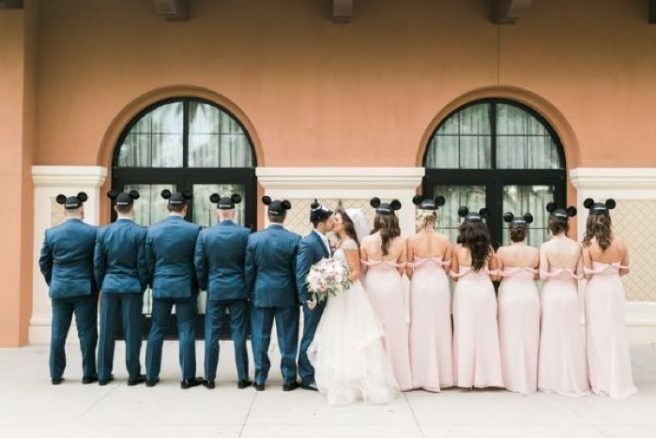 Is there anything more wonderful than the magical world of Disney? 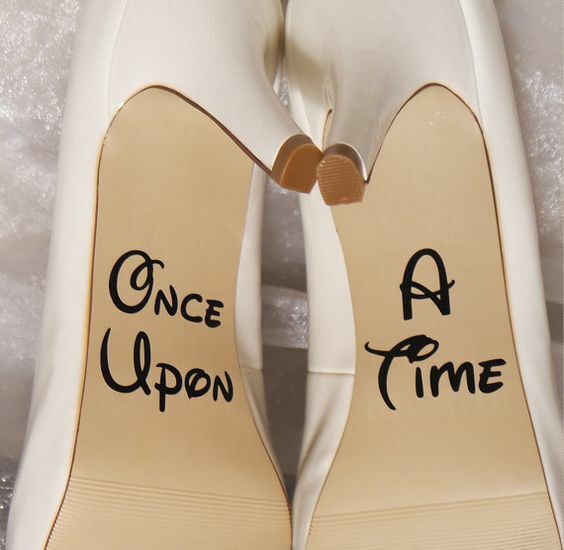 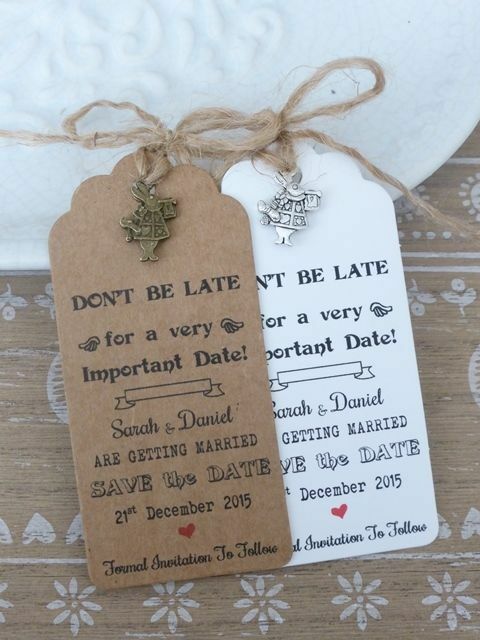 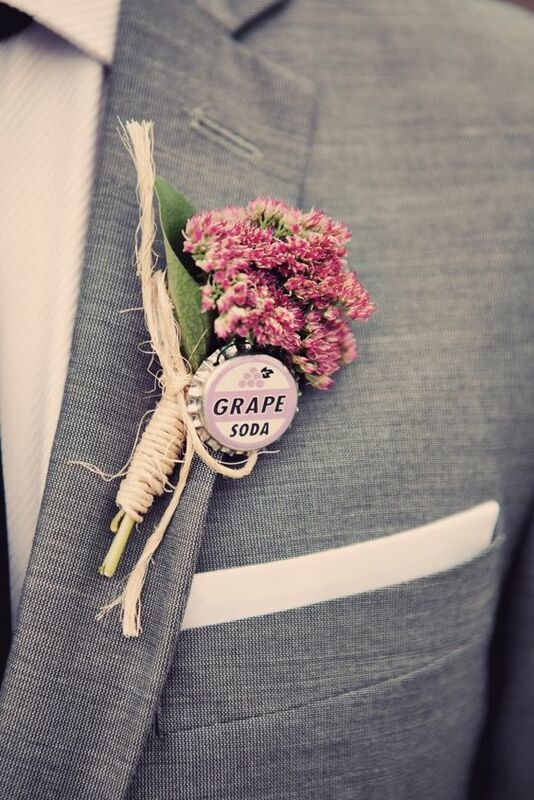 No, there is not, and we reckon it makes the best wedding theme ever. 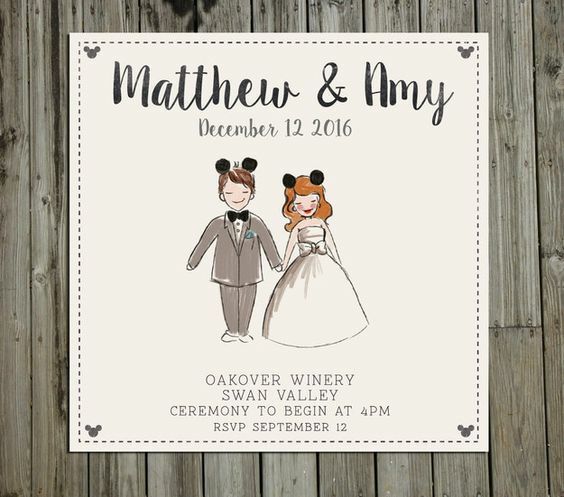 Have a look at our findings, and embrace your inner child for the big day!